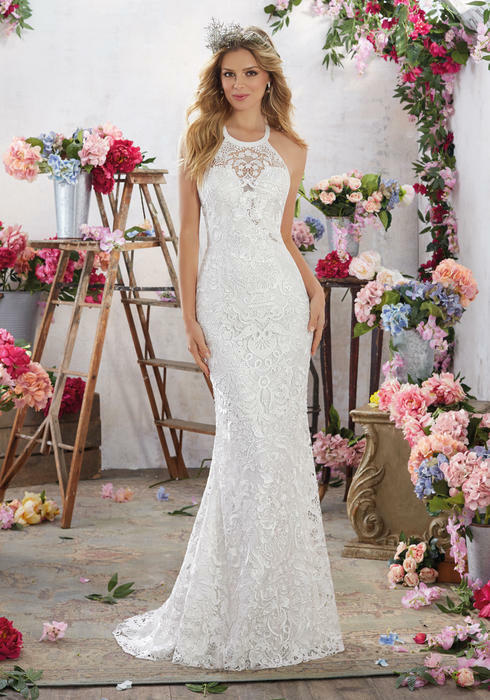 On the most special day of your life, Morilee wants you to be relaxed and having fun, letting your heart be free. This is the spirit they've embroidered into the slim silhouettes of their Wedding Dress Voyage collection. They keep a more relaxed look in mind in each piece, using fine, light materials such as chiffon and organza for graceful movement and comfort. Ideal for destination or other less formal weddings, they are the epitome of delicacy and beauty.